OFFICIAL AUSTRALIAN IMPORTER FOR TIGER MARINE RIBS. Three new comers to the Tiger Marine range are the Tenders. Two light weight, compact RIB’s designed for users who are concerned about weight and portability. 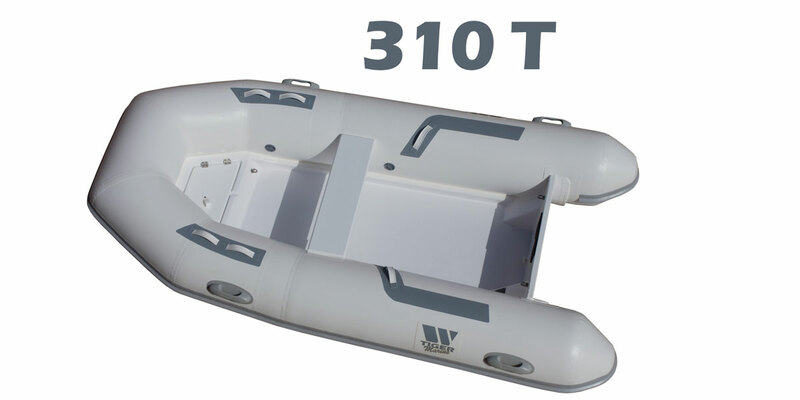 Available sizes are 2.4, 2.6, 2.8, 3.1 and the new 3.6 meters RIB’s which are the real favorite choice among boaters. Tender Series includes non – skid inner decks with a center removable bench with two pedals support for easy rowing. If you have any enquiry, don't hesitate to contact us.